Stratasys unveiled an improved version of its well-known Objet Connex3 3D Colour Printer at SOLIDWORKS World 2016. 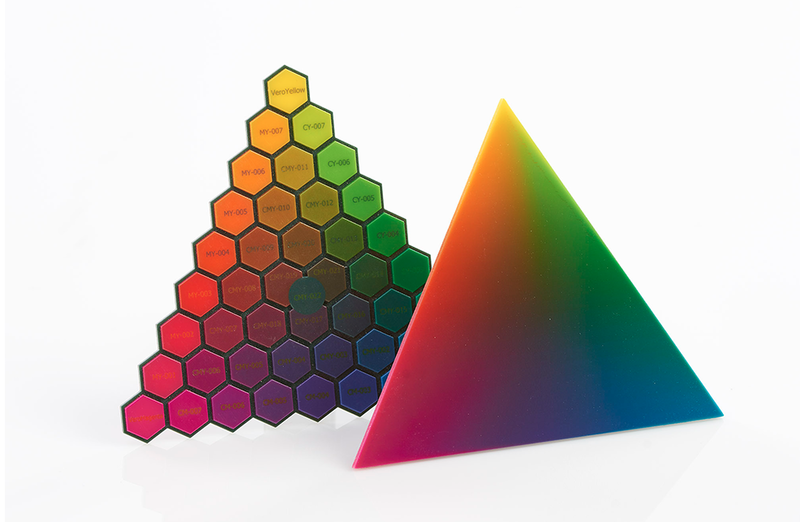 These “before and after” color palettes demonstrate the dramatic increase in colors available when using new Stratasys Creative Colors Software. The company said that the new printer has been specifically designed to be simple, accessible and easy to use. The state-of-the-art 3D printer simplifies workflow and enables click to 3D print capabilities from Photoshop thanks to the partnership with Adobe. Under the partnership agreement, Stratasys will also use Adobe’s 3D Colour Print Engine for its Creative Colours Software which now comes with new colour options. “Rapid quality and performance innovations across 3D printer technologies are driving both enterprise and consumer demand, with unit shipment growth rates for 3D printers increasing significantly. The 3D printer market is continuing its transformation from a niche market to a broad-based, global market of enterprises and consumers,” said Pete Basiliere, Research Vice President at Gartner. “Looking at standard technology adoption curves, there’s normally a tremendous lag between potential and reality. 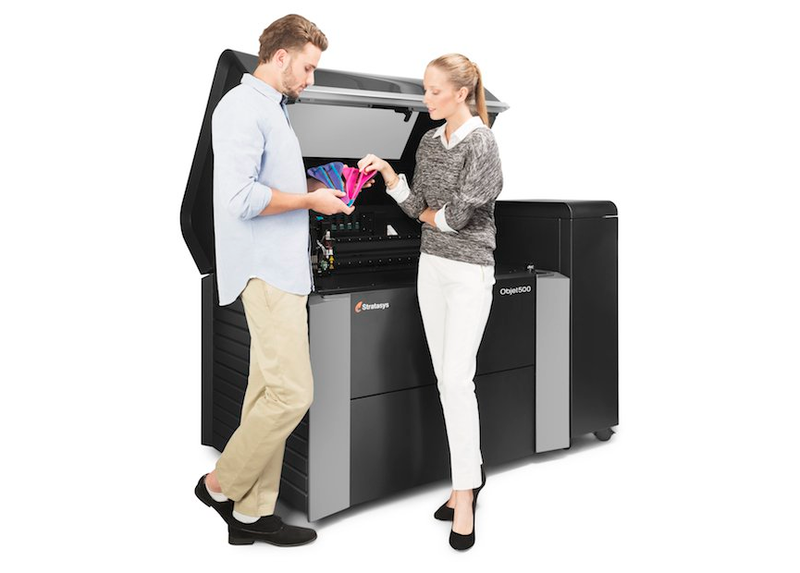 With 3D printing, while the promise might be great, customers are still restricted by both complexity and cost, to a degree,” said Josh Claman, Chief Business Officer at Stratasys.